Proof of stake, being an energy-efficient and secure consensus algorithm has gained a lot of traction in the blockchain world. It offers numerous benefits over the older algorithm of proof of work. 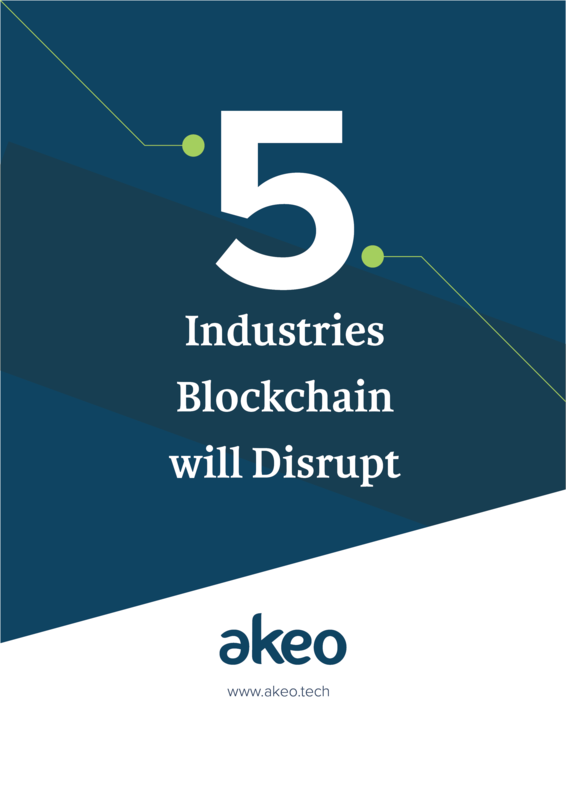 However, blockchain developers have innovated the traditional proof of stake while increasing its speed and scalability. The result came as a more ‘democratic’ consensus known as delegated proof of stake. Delegated proof of stake (DPoS) seems to be a newer concept for even the people who are talking about blockchain. 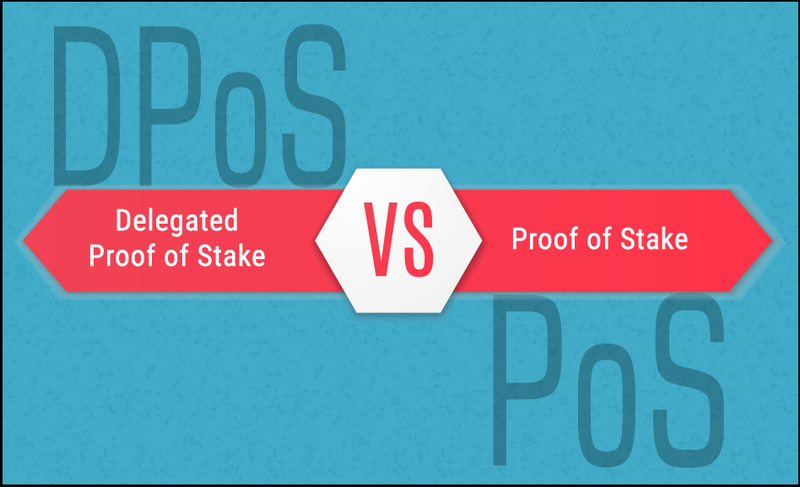 Therefore, we tried to cover the core difference between proof of stake and delegated proof of stake – DPoS vs PoS. Proof of stake is a consensus mechanism that requires a user to put something at stake (cryptocurrency) to be able to verify transactions. The users are chosen pseudo-randomly to verify the transaction based on their total wealth and stake. Those who get the chance to validate the transaction create new blocks in the system. In proof of stake, the blocks are ‘forged’ not mined. Therefore, users who validate the transactions and create new blocks are known as ‘forgers.’ To validate transactions, a forger puts his own coins at stake. He will then be incentivized to validate the transaction and earn the transaction fee. If he validates a fraudulent transaction, he loses his money as well as the future rights of participating as a forger. Cryptocurrencies like BlackCoin, Lisk, and Peercoin run the proof of stake system. Delegated proof of stake is a newer and advanced consensus mechanism based on the traditional proof of stake. 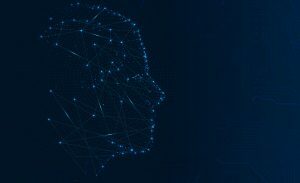 The system was developed by Daniel Larimer in order to speed up transactions and creation of block while maintaining the decentralized incentive structure in the blockchain. Blockchains including EOS, Steemit, and BitShare have adopted the DPoS system. The main aim behind creating DPoS is to build a system that is fast, scalable and seeks consensus more efficiently. It uses a voting system to select the witness (validator) to reach consensus in the blockchain. Here are a couple of features that make DPoS unique from traditional PoS. In DPoS, users vote to select witnesses whom they trust to validate transactions in the blockchain. Users who get the most votes become top tier witnesses and earn the right to validate transactions. Users can also delegate their voting rights to other blockchain members to enable them to vote on their behalf. User votes are weighed on the basis of the size of the user’s stake. A user need not to have a large stake to be a top-tier witness. Instead, votes from users with large stakes can result in users being elevated to the top tier of witnesses. This mechanism makes DPoS more democratized than the traditional PoS. Witnesses, similar to forgers are responsible for validating transactions and creating new blocks. They get rewarded by the fees for validating transactions. Though top tier witnesses can prevent specific crypto transactions from being included in the blockchain, they cannot alter or modify the details of any transaction. For a witness in the top tier, the threat of being replaced by users with more votes makes the system more competitive. Users can also vote to remove a witness from the list of top-tier witnesses who have lost their trust. Users in DPoS system also vote for a group of people, called ‘delegates’ to govern and check the performance of the entire blockchain protocol. 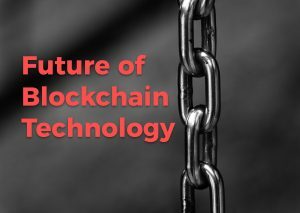 The delegates can propose changes in the blockchain in favor of the users. The changes are implemented after the voting process. However, they have no right to validate transactions or create new blocks like normal users. Block creation & validation – In proof of stake system, the forger is chosen in a pseudo-random way on the basis of the user’s stake. Users who have more coins at stake get a chance to validate transactions and create new coins. In delegated proof of stake, users vote to elect the witnesses who would be chosen to validate transactions. Governance – The rules and regulations in the proof of stake blockchain are hardcoded in the genesis block. Any change in the block means a fork in the protocol. On the other hand, users in DPoS elect delegates who actively manage and govern the blockchain. They can propose changes to the protocol and implement them after getting approved by the users.